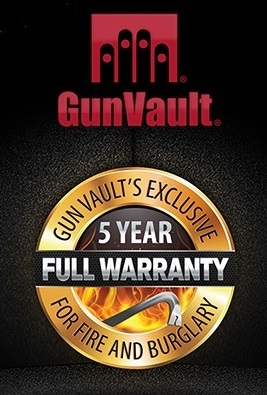 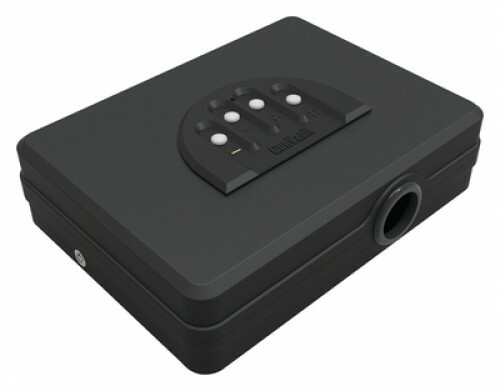 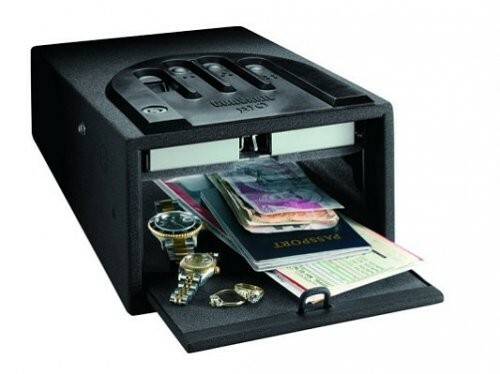 GunVault has expanded its warranty on fire and burglary to an industry exclusive five-year warranty, effective immediately. 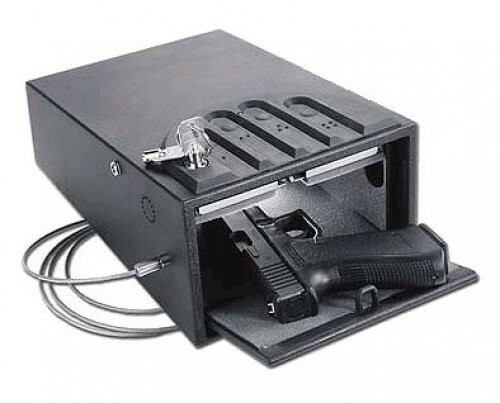 If a GunVault owner experiences a fire or a burglary attempt within five years of purchase, GunVault will replace the unit free of charge. 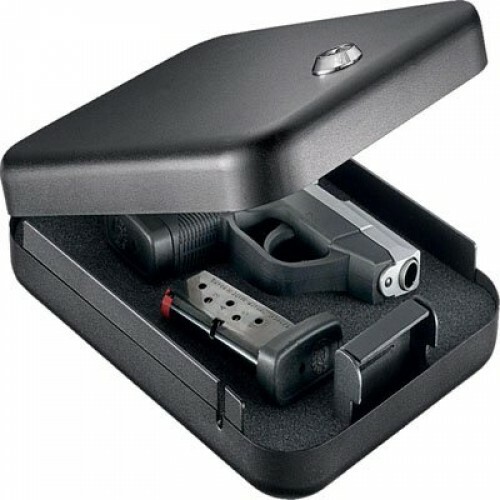 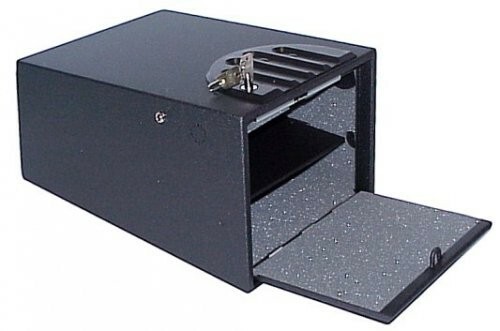 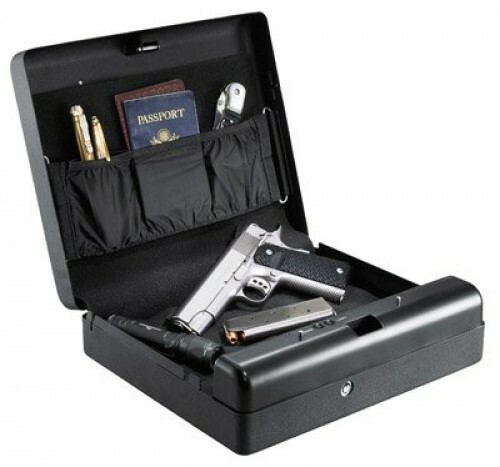 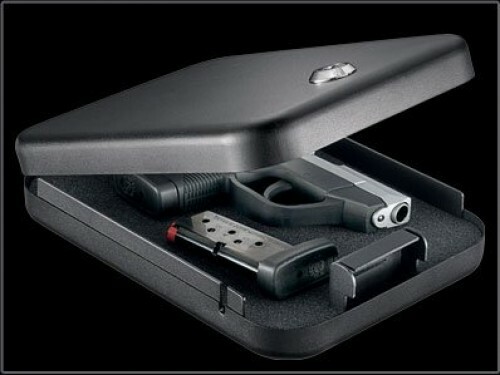 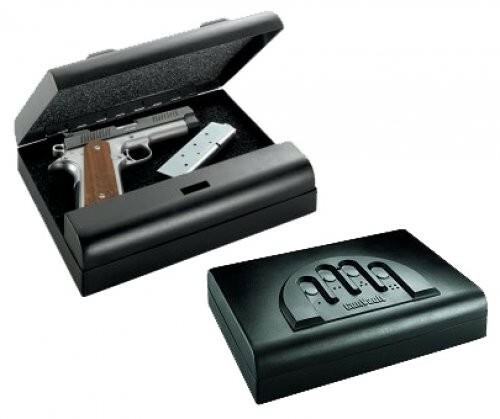 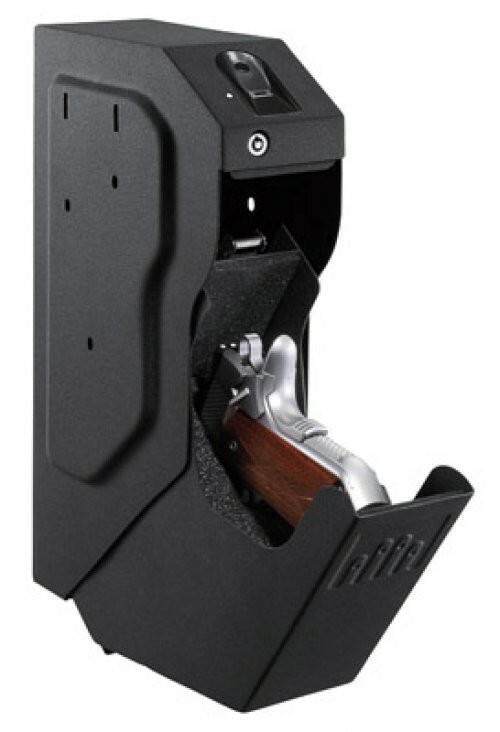 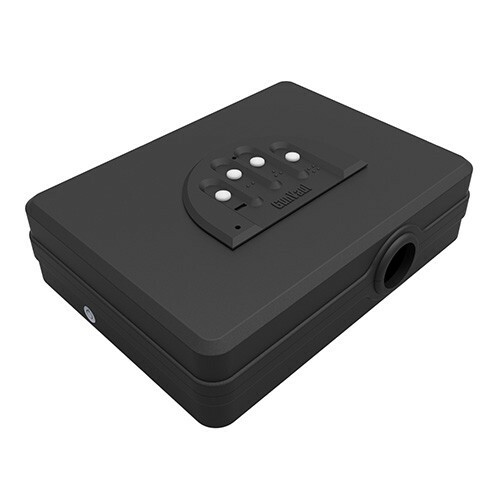 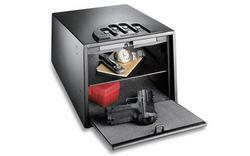 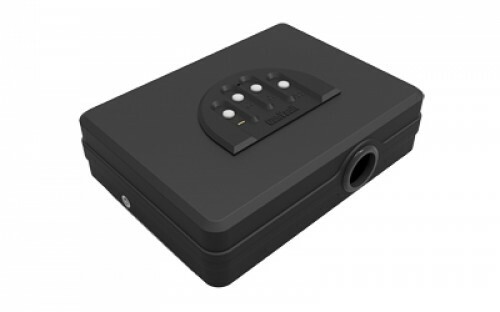 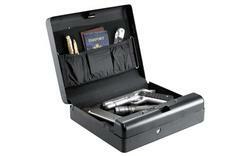 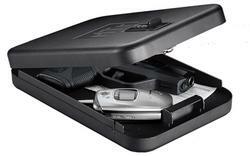 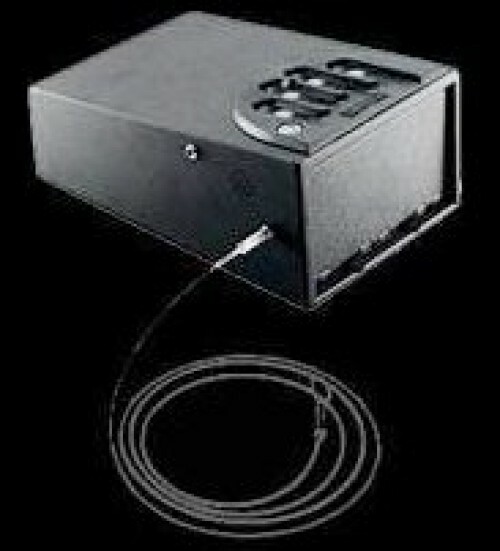 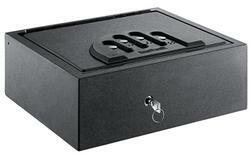 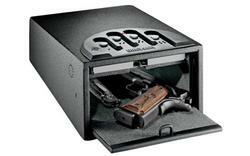 In addition, GunVault covers all manufacturer defects for up to a year from purchase. 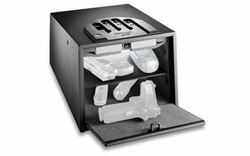 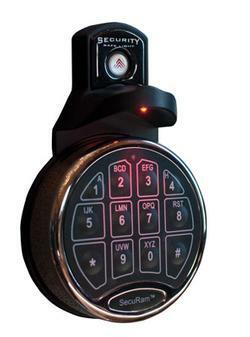 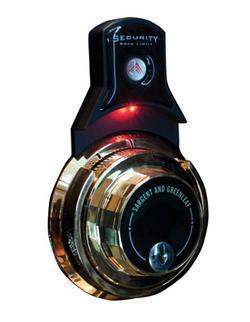 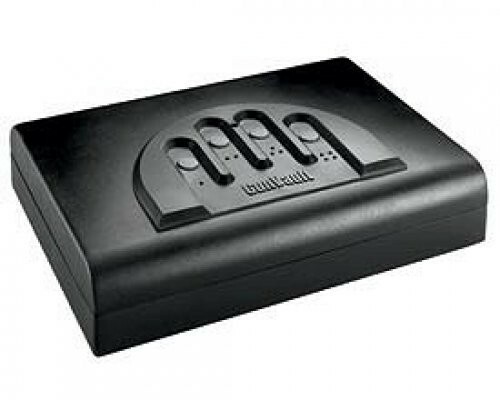 GunVault offers online product warranty registration, which isan easy way to make sure your GunVault is protected. 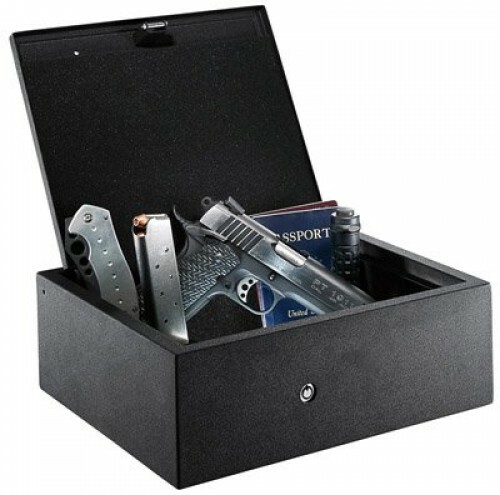 Visit GunVault to register your model.